A 31-year-old music promoter/manager and father from Texas has been identified as the man who was killed in Monday morning's shooting on the San Francisco-Oakland Bay Bridge, according to his business partner. Pete Suratos reports. A 31-year-old music manager and father from Texas has been identified as the man who was killed in Monday morning's shooting on the San Francisco-Oakland Bay Bridge, according to his business partner. Darryl Stinnette of Mesquite, Texas, and two other men were riding in an SUV heading from San Francisco to Oakland around 2:20 a.m. when a vehicle pulled up next to them and someone opened fire, according to the CHP. Stinette, the driver of the SUV, died at the scene, and another man was shot and wounded. A third man suffered injuries in a subsequent collision. Stinnette was in the Bay Area over the weekend for a few club appearances, including an appearance at a club in San Francisco before the shooting took place, according to his business partner, Michael Bartolomeo. Bartolomeo said their other business partner was also in the vehicle at the time of the shooting and told him there were no altercations or disputes during or after the club appearance in San Francisco. He added that the suspect vehicle randomly drove up next to them and someone fired shots. Darryl Stinnette, 31, was shot and killed on the San Francisco Bay Bridge. "According to my business partner who was also in the car, he had no idea who it was or why they were targeted or what it was about," Bartolomeo said. 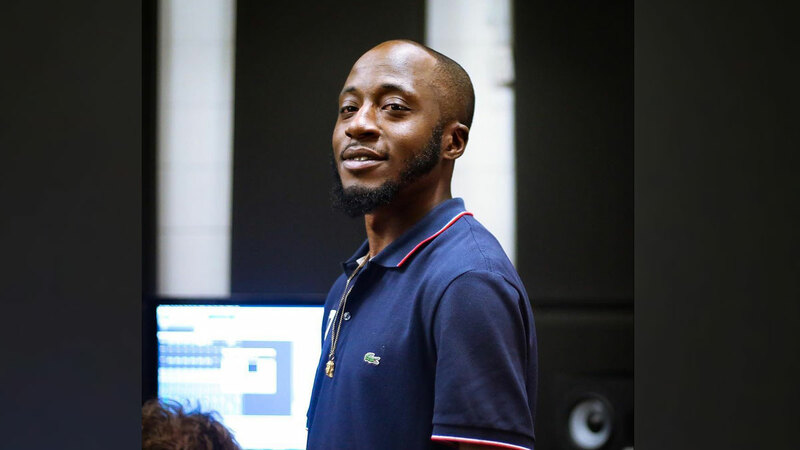 Stinnette, who leaves behind multiple children, including a newborn, is being described as a good guy who helped young artists trying to break into the rap scene, according to Bartolomeo. "He was truly one of the good guys," Bartolomeo said. "He was not about violence or anything like that. That's what really makes it so difficult, cause we know it had nothing to do with anything that he had to do." Authorities are still trying to track down the suspect or suspects in the case. The suspect vehicle was described as a silver or gray vehicle. 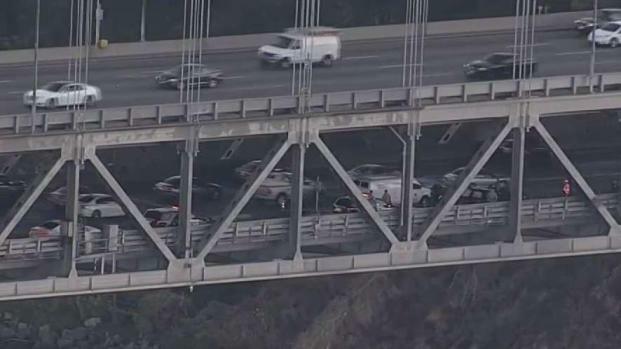 The shooting and subsequent investigation shut down all eastbound lanes of the bridge for multiple hours early Monday, causing a traffic nightmare on the major traffic artery in the Bay Area. A man was killed and two others were injured Monday in a shooting on the San Francisco-Oakland Bay Bridge that caused several cars to collide and shut down all traffic lanes for hours, authorities said. 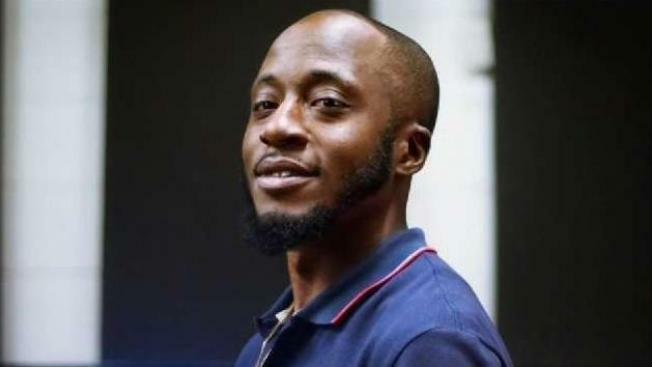 The San Francisco Medical Examiner's Office identified the man killed in the incident as Darryl Stinnette, 31, from Mesquite, Texas. Pete Suratos reports.